Posted On December 08, 2017 by Team iCynosure. With over a 120-year lineage, Godrej Group began its journey as a part of India's Swadeshi movement - the original 'Make in India' revolution. After a few unsuccessful ventures, Founder Ardeshir Godrej, set up the first Godrej company manufacturing locks, to secure everything that is of value for the consumers. Over the years, the company diversified into various areas including Aerospace. The Group set up Godrej Aerospace, the hi-tech aerospace manufacturing facility in a humble way in the late 1900s to develop into critical, high precision spacecraft components and beyond. 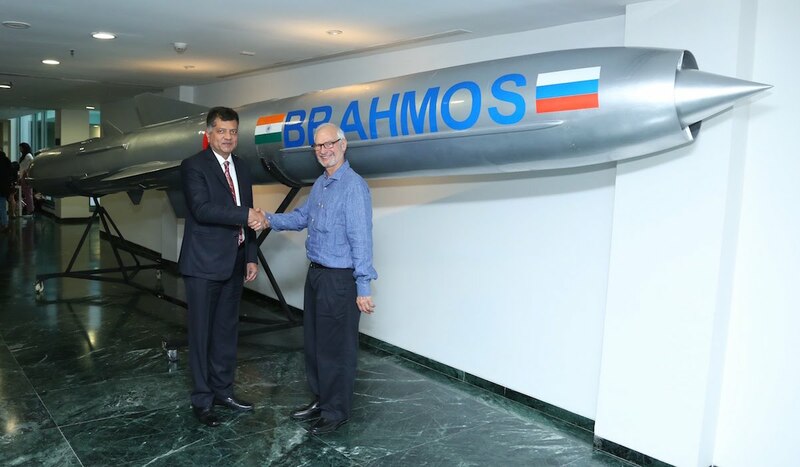 Early this week the company handed over it’s 100th set of airframe assemblies to BrahMos Aerospace for use in its missile systems while bagging an additional order of 100 more sets. 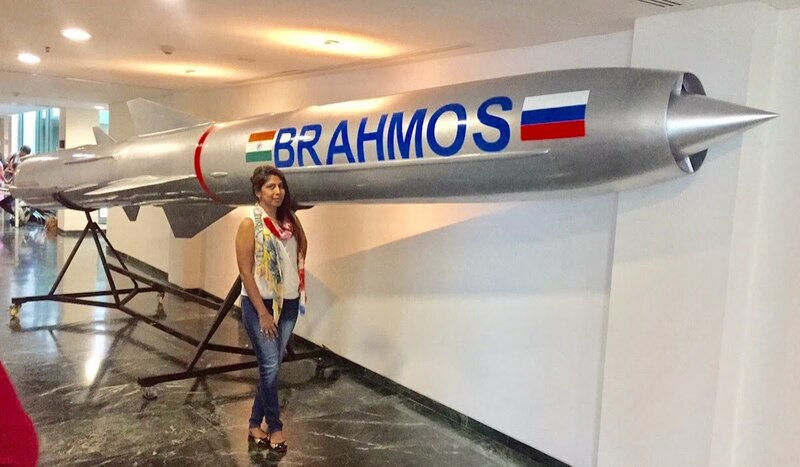 The BrahMos missile, a stealth universal supersonic cruise missile can be launched from ships, submarines, aircraft and land-based platforms and can be used for a precision strike to destroy targets on land and sea. During the announcement, Jamshyd N. Godrej, CMD, Godrej & Boyce said, "Godrej and BrahMos have been partners for 17 momentous years. Over that time, we have taken great pride in doing our bit for nation-building through our contribution to bolstering India's defence capabilities.Therefore, it gives me great pleasure to hand over the completion document for the 100th set of airframe assemblies to Dr. Sudhir Mishra. This is a proud moment for Godrej, Brahmos and India, and an assertion of our commitment to serve our country through technologically driven solutions and indigenous manufacturing." Dr. Sudhir Mishra, Director General, CEO & MD, BrahMos Aerospace DS said, "Godrej over the years has made an immense contribution to BrahMos and Indian defence sector. The delivery of the 100th set of combat worthy missile airframes marks another milestone in our long relationship. Going forward, I am confident our partnership will continue to set new benchmarks and serve as inspirational role model for indigenous development and production of sophisticated weapon systems." It was an absolute pleasure being part of the narrative of this spectacular journey and witness how Godrej assists in #SecuringTheNation.